The first London VMUG for the year kicked off on Thursday 19th January 2017 at Tech UK. This is my fourth year of attending the VMUGS and they keep getting better and better! The event started off with Byron Berrisford one of the sponsors from Rubrik talking about backup complexity and how Rubrik can span multiple clouds using a software fabric. It was great meeting people I talk to and follow on twitter, putting a face to a name. I would highly recommend going to one if you can, the social networking, bouncing ideas off each other and asking the pro’s on their thoughts/recommendations is worth the experience. I even got a t-shirt for being a newbie! cool! 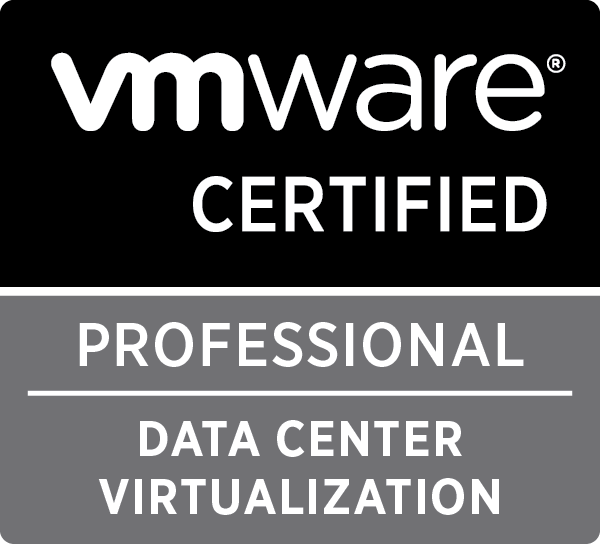 In the near future I will be doing a quick summary of the resources I used whilst studying for the VMware VCP5-DV exam.